Alstom and its JVs in China, SATEE and CASCO, have been awarded two contracts by Chengdu Railway Corp. Ltd. to supply traction systems for 200 metro cars and CBTC signalling system for the entire line of Chengdu metro line 9 phase one, the citys first driverless metro line. Two contracts are worth approximately 64 million in total. The line is expected to start revenue service by the end of 2020. When it opens, Chengdu Line 9 phase one will be about 22km long and have 11 stations. It will connect the citys CBD area in the southwest with citys West Railway station in the northwest. 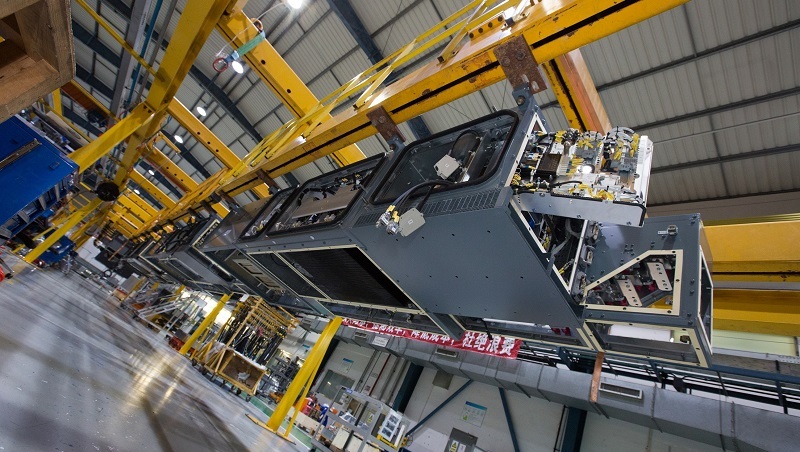 Alstom will be supplying its OptONIX metro traction system, specifically designed and developed for the Chinese market. All traction systems will be manufactured jointly by Alstoms joint ventures (JVs) Shanghai Alstom Transport Electrical Equipment Co. Ltds (SATEE)  and Chengdu Alstom Transport Electrical Equipment Co. Ltd. (CATEE), with support from Xian Alstom Yongji Electric Equipment Co. and two Alstom sites in Europe. We are very pleased to win these two contracts supporting Chengdu to build its first driverless metro line in the city. With its international service proven references in driverless metro and its successful execution of driverless metro lines in Beijing and Shanghai, Alstom and its joint ventures are confident delivering these two projects in high level of excellence said Ling Fang, Managing Director of China & East Asia, Alstom.